Despite the U.S.’s warning other countries against using Huawei, its key security ally in Asia – Thailand launched Huawei 5G test bed on February 8. February 8, 2019/EqualOcean/ - February 8 Huawei set its first 5G test bed in Thailand, the first country in South East Asia (SEA) region. It is surprising that Thailand is the key security ally and the oldest ally in Aisa of the U.S, while the U.S is currently urging its allies against Huawei on 5G partially because it wants to stay ahead in the race and partially due to the national security concerns. Globally, Australia and New Zealand have already banned Huawei 5G networks while Canada, the U.K., Germany, and France have yet to make the decision. It raises the following questions: Does the Thailand government really trust Huawei? According to Pichet Durongkaveroj, Minister of Thailand Digital Economy said in an interview with Reuters that they can make useful observations through close watch on the allegations worldwide to either confirm or disconfirm the allegations. As can be seen that Pichet seems has not given an absolute answer showing a high level of trust on the Huawei 5G network. He considered that this program is a testing period for the country. The test bed was placed in the city of Chonburi, an outskirt city between Bangkok and Pattaya. 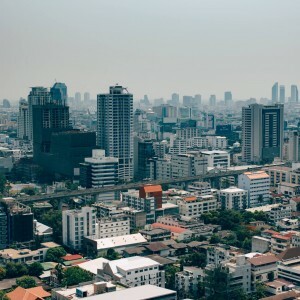 Back to 2018, the Thai parliament passed the law for trade and investment in the Eastern Economic Corridor (EEC) which includes Chonburi and planned to turn cities in EEC into a hub for technological manufacturing and services with strong connectivity to its ASEAN neighbors. Other than Huawei, vendors like Nokia, Ericsson and Thai telecoms operators also have the presence at that place. Previously in 2017, Huawei was about to build its leading cloud data center in EEC cities with an initial budget of CNY 10 million. 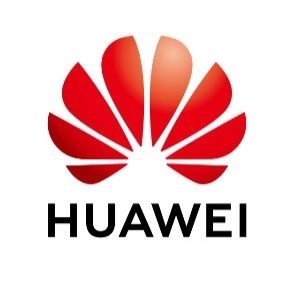 For this testbed project Huawei has not yet signed a 5G contract but in talk with local operators such as Advanced Info Service Pcl and TRUE to secure local partnerships ahead of a national rollout scheduled for December 2020. Globally, Huawei claims itself has secured more than 30 commercial 5G contracts globally.